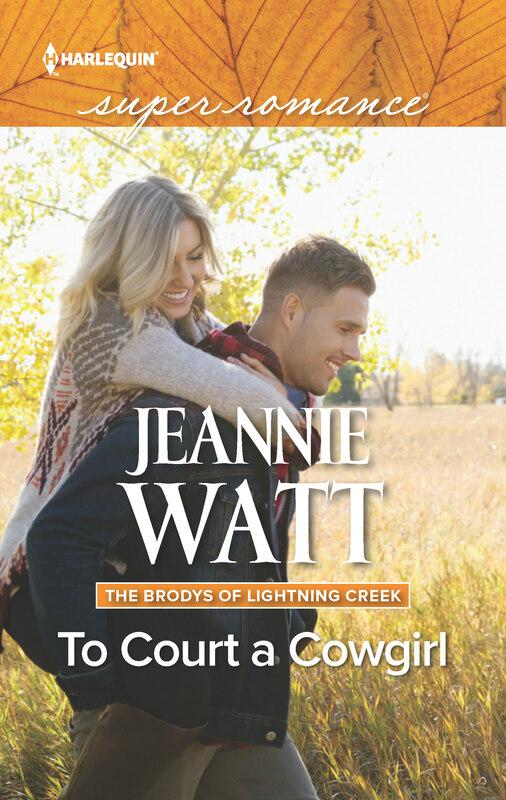 Allie Brody decided long ago to leave the Lightning Creek Ranch in the past. She’s lost too much there to want to call it home again. And coming back to help while her sister’s away won’t change her mind, either. Even if Jason Hudson makes her temporary visit more…palatable. As long as she sticks to short-term with the former pro-football player, what’s the harm in their attraction? It turns out everything is wrong with it. Helping each other only fogs Allie’s plans for a no-strings fling. Sure, Jason signed up to help Allie rebuild her broken ranch—but he’s determined to repair her heart, too. That’s not on her agenda.